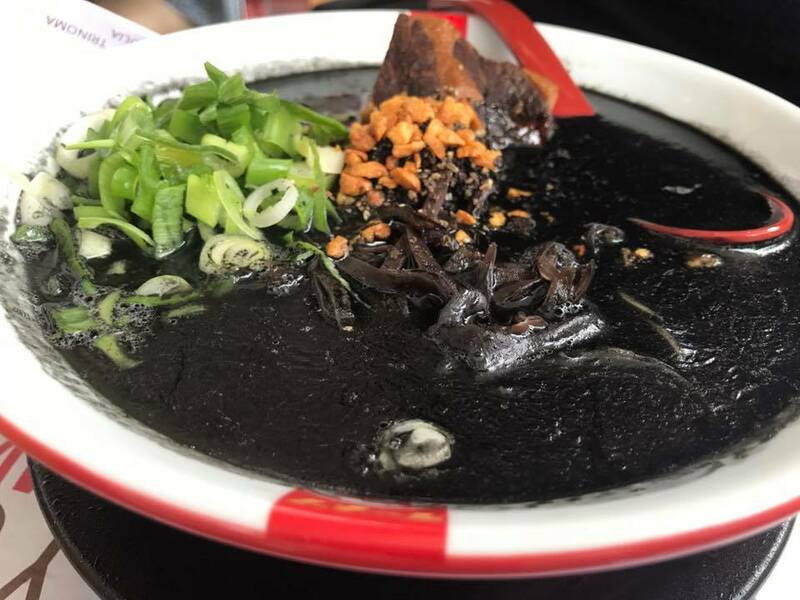 The umami taste of Ramen Nagi’s Butao Kings can now be enjoyed by ramen lovers in the South Metro as it finally opened on September 24, 2017 at Solenad 2, Nuvali, Sta Rosa, Laguna. Ramen Nagi offers four standard ramen -- Butao King (traditional pork-bone soup), Black King (Butao broth with squid ink and garlic), Red King (spicy miso-based soup) and Green King (Japanese-Italian fusion: olive oil, basil and cheese, plus a limited time ramen bowl which rotates through their other ramen flavors. 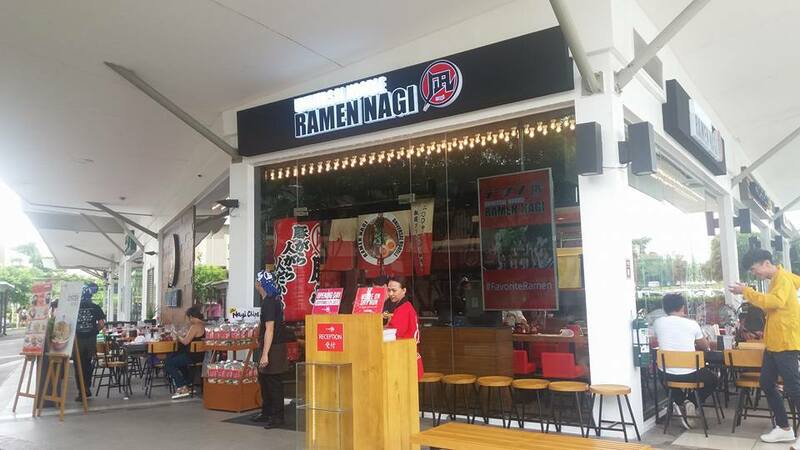 Ramen Nagis gives you more reasons to upscale your ramen experience. A ramen should be balanced that is why Ramen Nagi allows you to customize your ramen any which way you want it. At Ramen Nagi, they ask you to fill-out a ramen sheet so you can choose what to put in your ramen bowl based on spiciness, broth options and hardness of noodles. You have the option to add in Nori and as many Tamagos you want. Mixing it in makes the thick broth even thicker and yummier. You can check the "Chef Recommendation" box if you want the standard way the chef intended the ramen to taste. For chashu, you can choose between pork shoulder and the chunky pork to complement your ramen bowl. The marbled braised pork pieces are tender, salty, and sweet. I was craving for something new, so I went for the Oyster King. 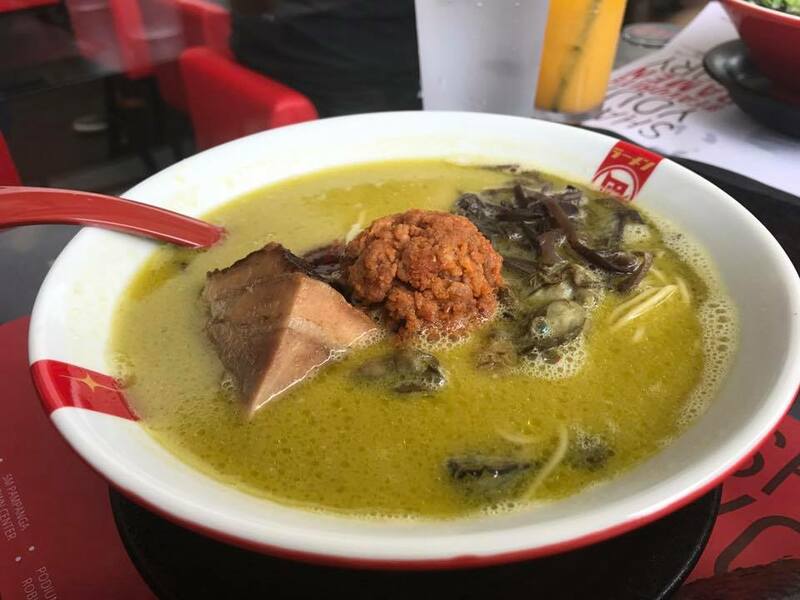 Oyster King is 1 of Ramen Nagi’s limited edition bowls that are geniusly concocted to guaranteed satisfaction. I'm not really into spicy food and so I like being given the chance to control the amount of chili to customize my ramen. I went in for 1/2 level, which is the lowest. 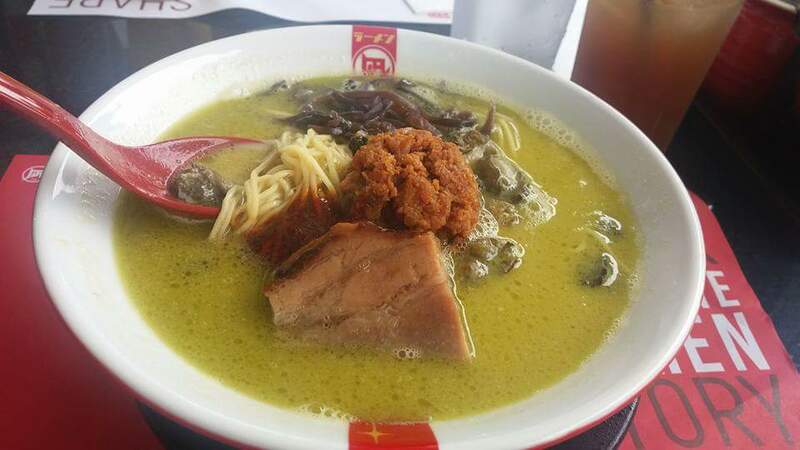 Ramen Nagi's signature tonkotsu broth infused with rich oyster sauce, topped with chashu, oyster ball, and deep fried oysters. It was so good that my bowl was gone too soon! Ramen Nagi’s Butao Kings is the safest ramen to choose for first timers. I had the Chef's recommendation ordered for my daughter. She loves the intense pork flavor that comes in a milky, golden color rich tonkatsu broth. 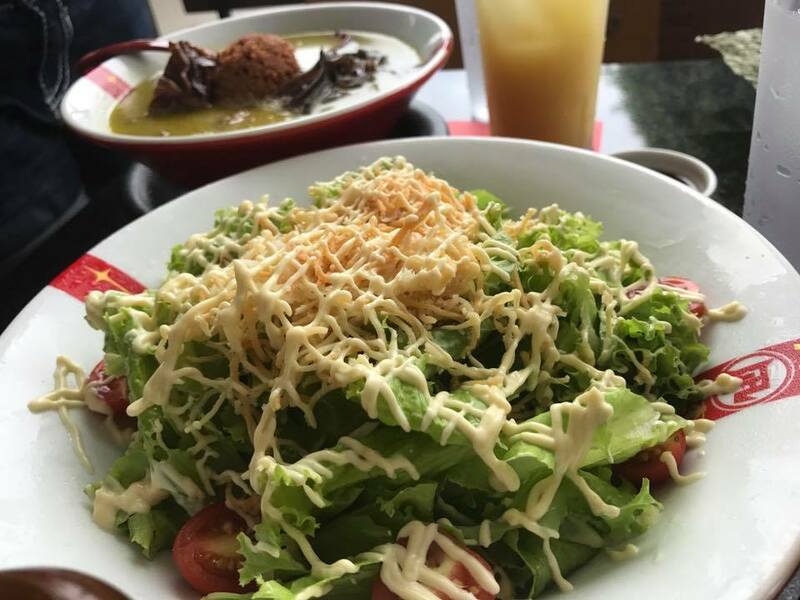 They also have appetizers, salads, and beers like Asahi and Sapporo! We had the Fried Shrimp with Tartar Sauce (P 370) and the Nagi Star Salad (P 280). 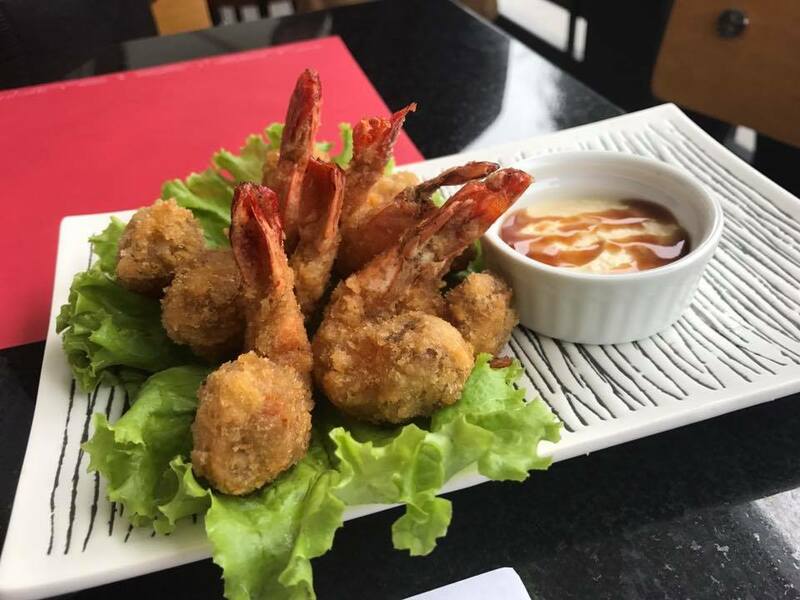 Each shrimp piece was deep-fried to golden perfection, while the salad greens had fried wonton that gives it that extra crunchy texture. 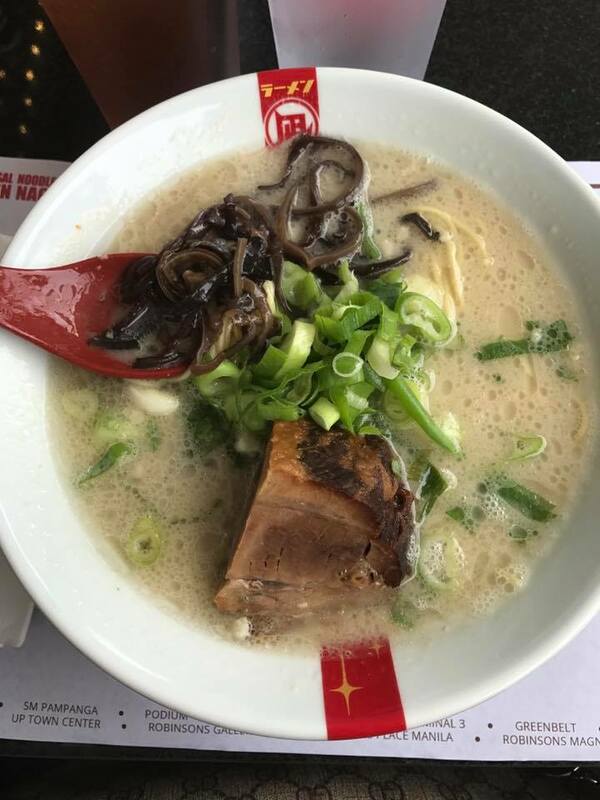 Go to Ramen Nagi and discover for yourself what makes the award-winning pork-broth your #FavoriteRamen!